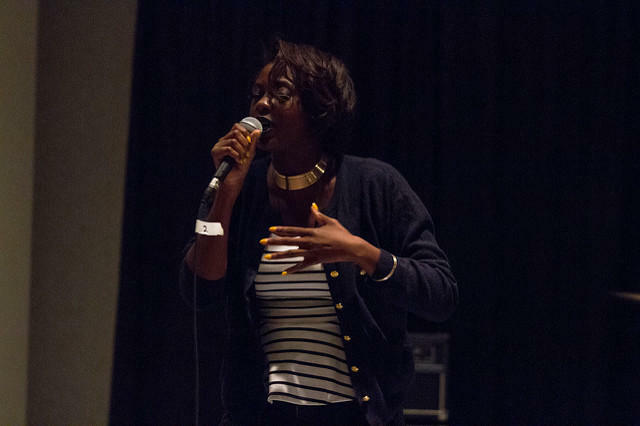 Enongo Lumumba-Kasongo is a PhD student at Cornell University, but she’s also a producer and nerdcore rapper. She calls herself Sammus. In her new single 1080p, she shows her fans that there is no distance between these two aspects of her life. There are a couple video game references sprinkled into the song, but the focus is on the rapper’s personal journey to good mental health.